The First India DIsposable Hygiene Products Forum 2017-WIS Consulting Ltd.
On 30th-31st,October, IDHPF2017, the India's first ever industry forum was held in New Dehli. It focused on personal hygiene in the world's fastest growing hygienic products market, organized by WIS Consulting Ltd. in partnership with Soothe Healthcare,a rapidly growing personal hygiene brand owner & manufacturer with famous brand Paree and Nobel Hygiene, the NO.1 India local diapers manufacture with outstanding brands FRIENDS of adult diaper and TEDDYY of baby diaper. It was a great success for the first time to oragnize high level professional event in India hygiene industry. We gathered Founder/ CEO/President from around 30 diapers and sanitary napkins manufactures and global leading suppliers. Thanks to strong support from Sahil Dharia and Kamal Johari. Shunchang Machinery, JSX Automation Equipment, CCAT(China Creative Airlaid Technology), Peixin Group, TechAdhesion sponsored this event, and some other global suppliers like HB Fuller, Nordson, Saxagon Limited | LUCIDi4 Limited joined as supportors. 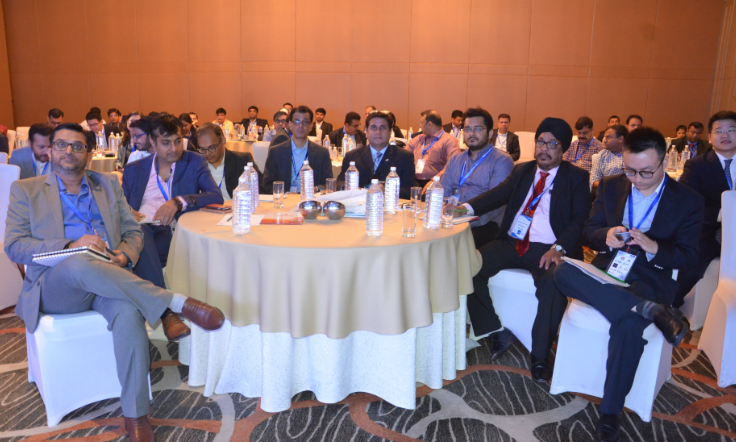 All participants got detailed review of India sanitary napkins and diapers market. The panel sections about India’s requirement for raw materials & products. How can‘Suppliers’ & ‘End-users’ work together. India end-users and China suppliers joint development and create business opportunities together attracted people's interest and extensive discussion. We would make IDHPF an annual meeting in India to provide a good platform for hygiene industry.